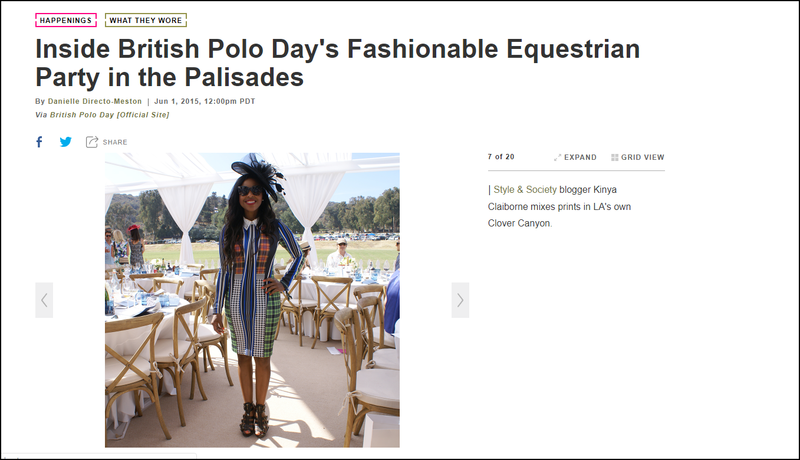 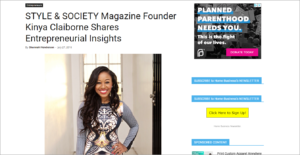 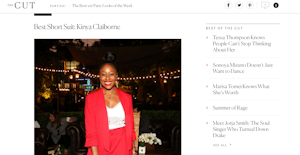 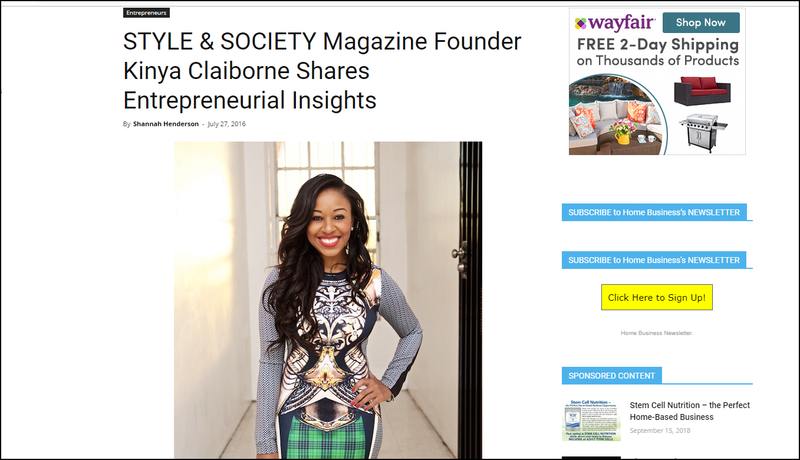 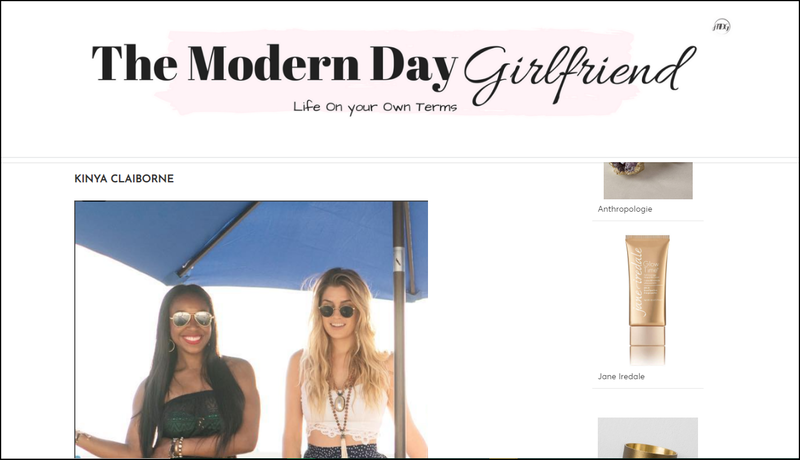 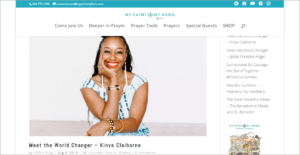 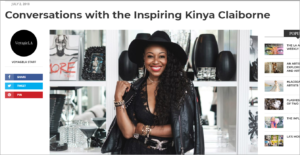 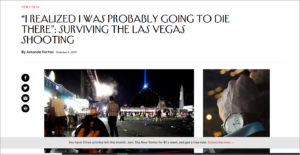 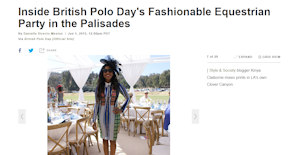 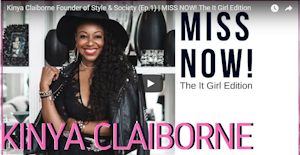 Kinya Claiborne is the founder and editor-in-chief of STYLE & SOCIETY Magazine. 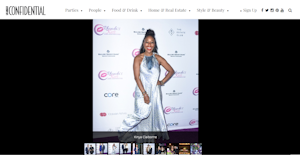 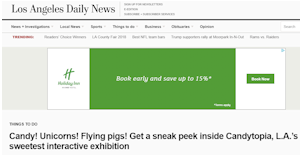 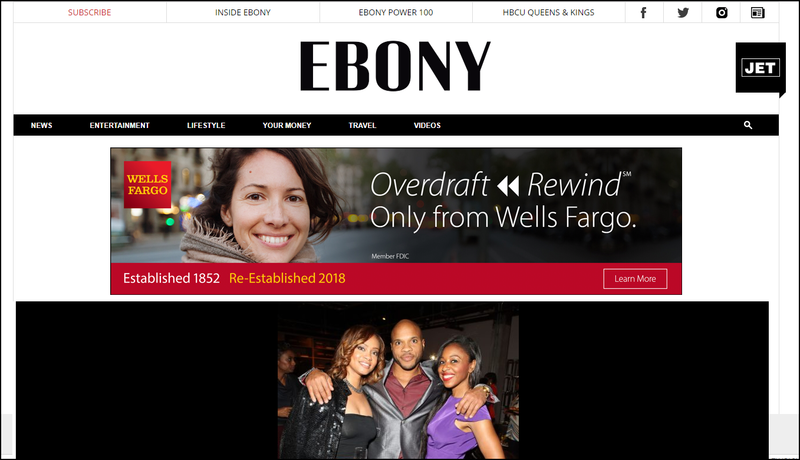 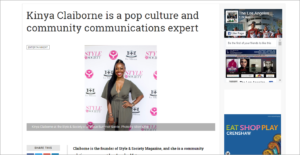 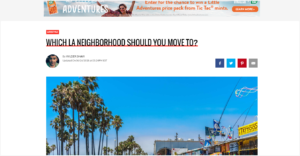 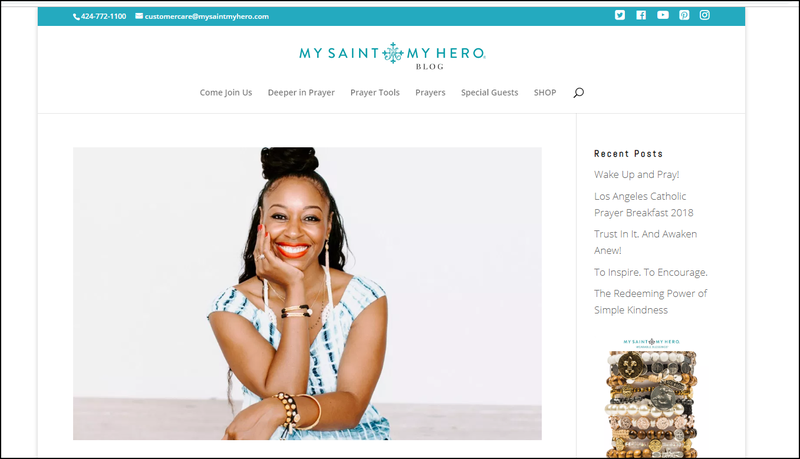 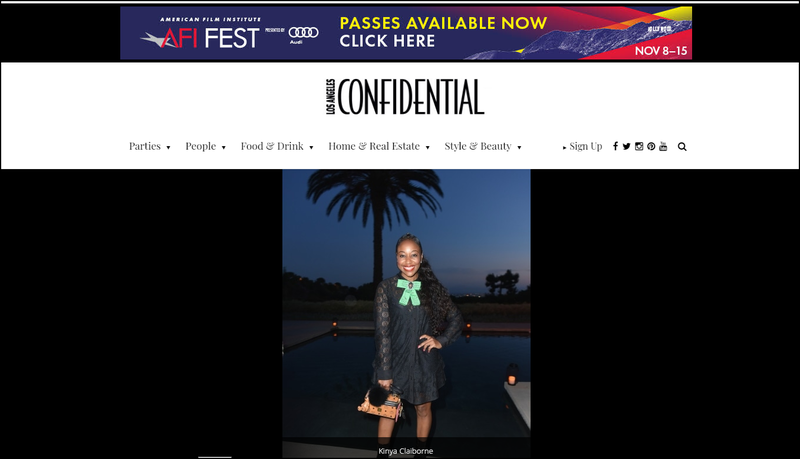 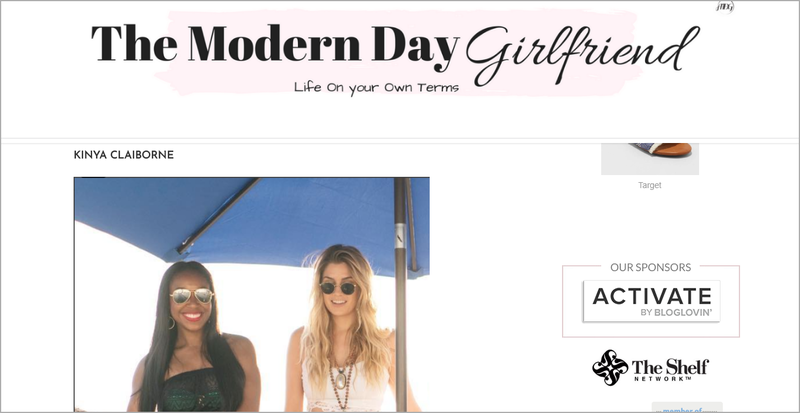 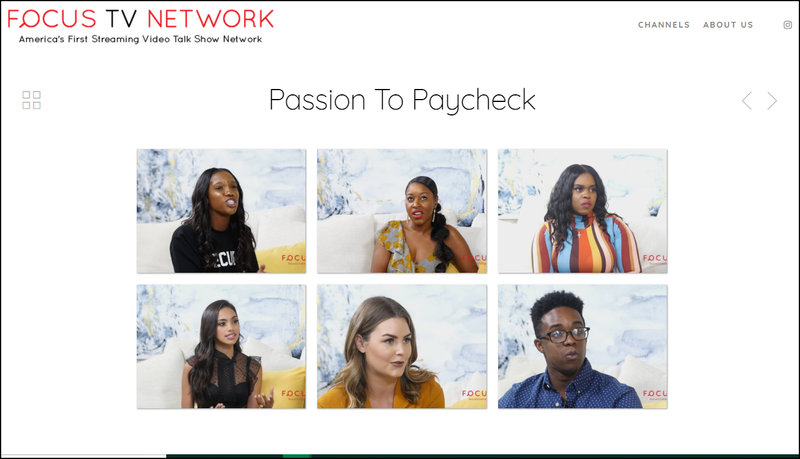 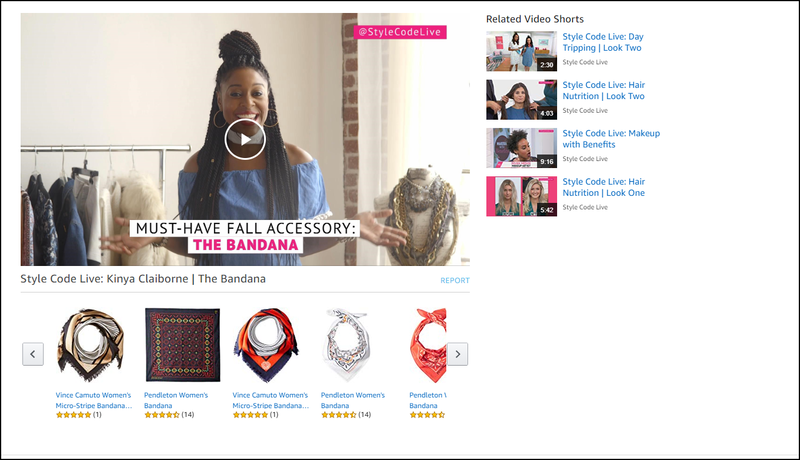 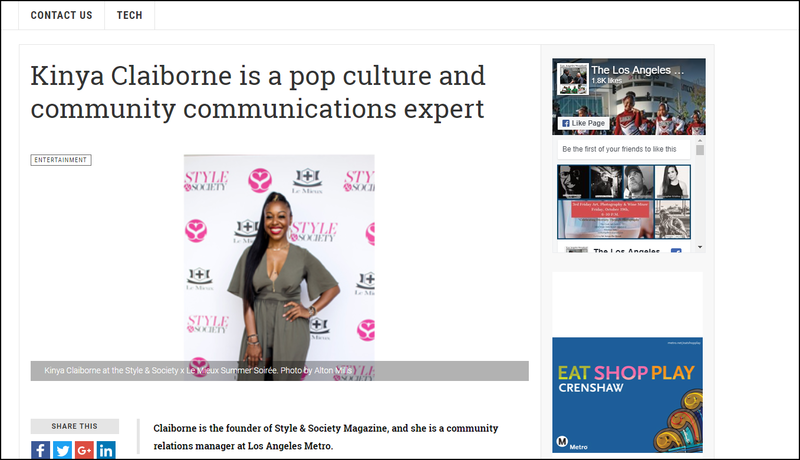 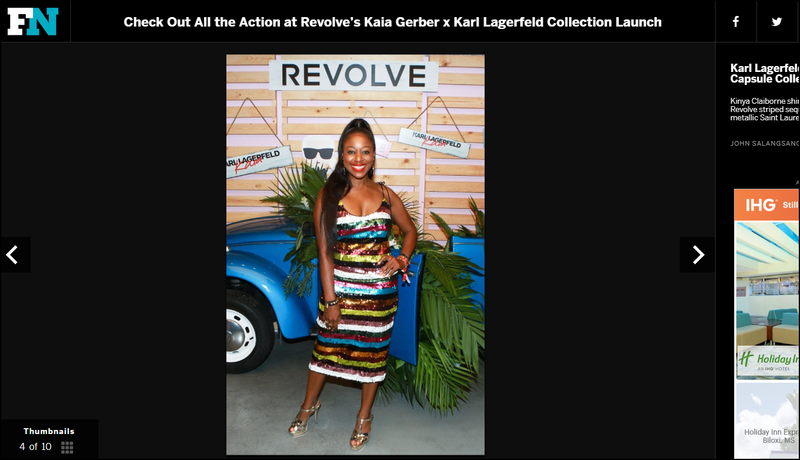 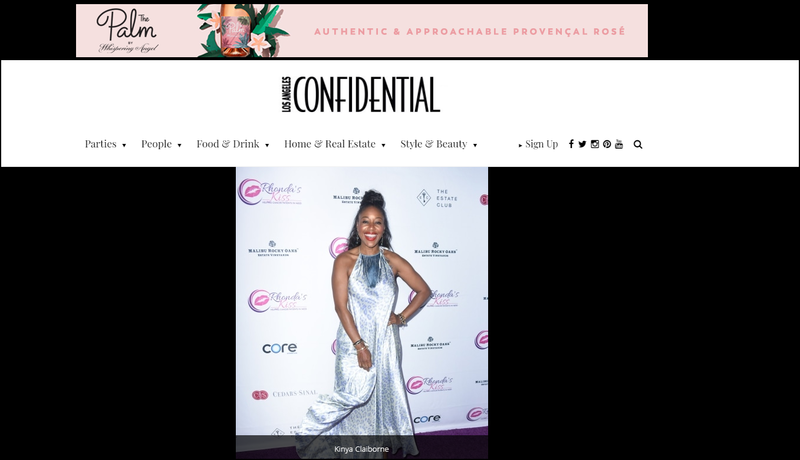 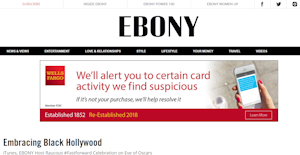 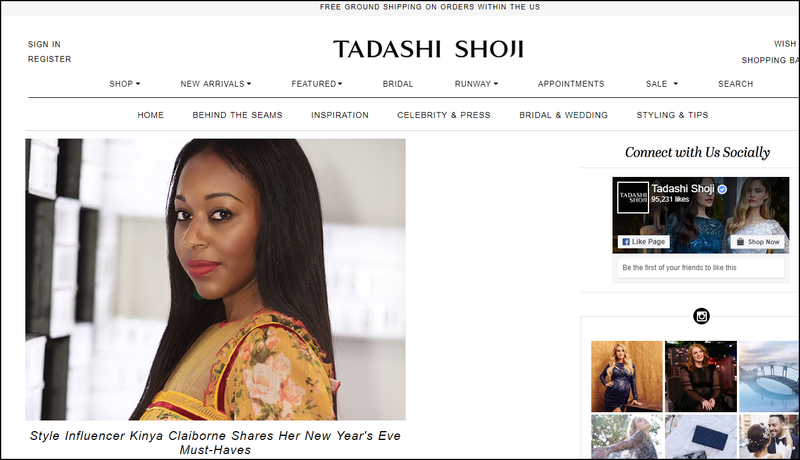 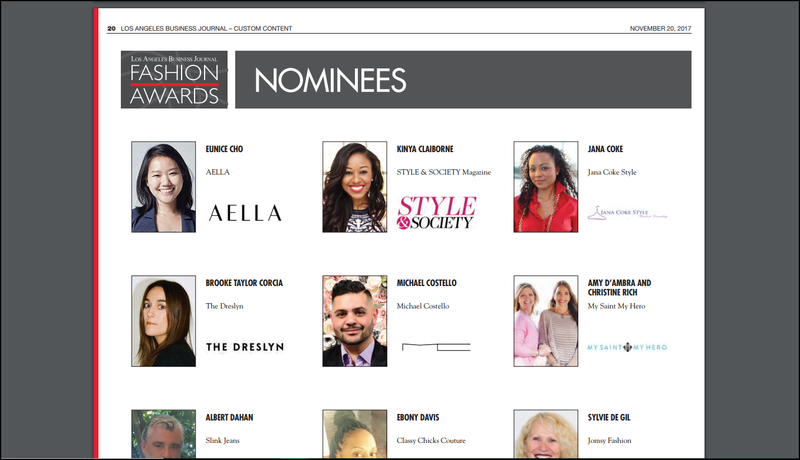 A style influencer, TV host, entrepreneur and fashion expert with a major passion for all things communications-driven, she has been featured in numerous media outlets including Glamour, Amazon StyleCode and the Los Angeles Business Journal. 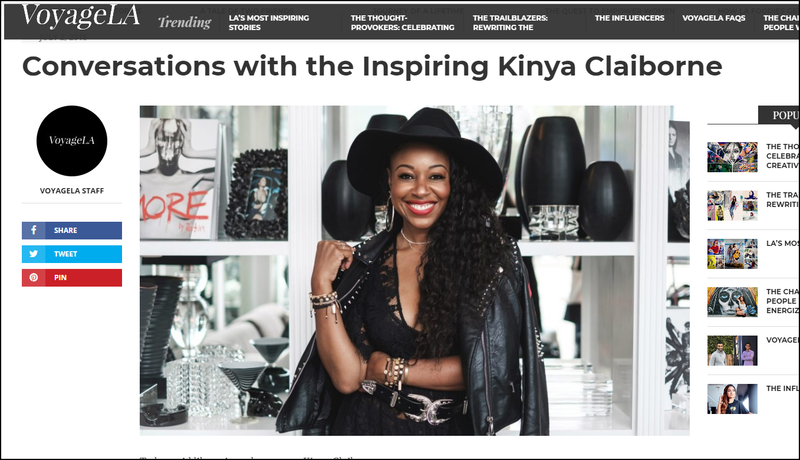 Interested in working with Kinya Claiborne and STYLE & SOCIETY on advertising, photo/video, photographer collaborations, editorial, press trips, product reviews, integrated marketing, influencer programs, sponsored posts, brand partnerships, interviews, events or social media? 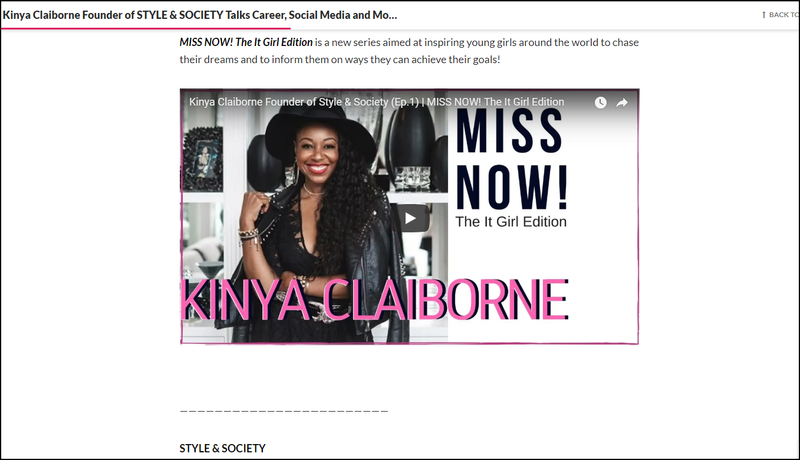 View the STYLE & SOCIETY Media Kit for more information and contact us at press@styleandsociety.com.